Welcome to Northern Rivers Grove! Northern Rivers Grove serves people in the Watertown, Thousand Islands, Adams, and Carthage areas of Northern NY who have an interest in Druidism, a polytheistic, nature-based religion that honors the nature spirits, ancestors, and Indo-European Gods. 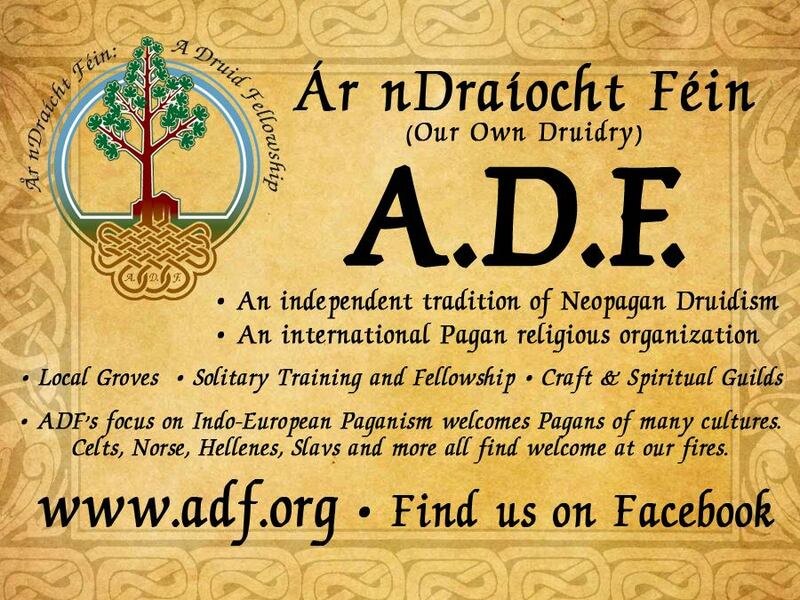 We are part of the Ár nDraíocht Féin (ADF) tradition and place an emphasis on Celtic traditions such as Irish, Scottish, Welsh, etc. Originally founded in the summer of 2012 as The North Country Druidic Study Group, we officially became an ADF protogrove in February of 2013 and changed our name to Northern Rivers. We received our grove charter in September of 2016, officially growing into a full Grove of ADF. Our name reflects the pride we have in our homeland. 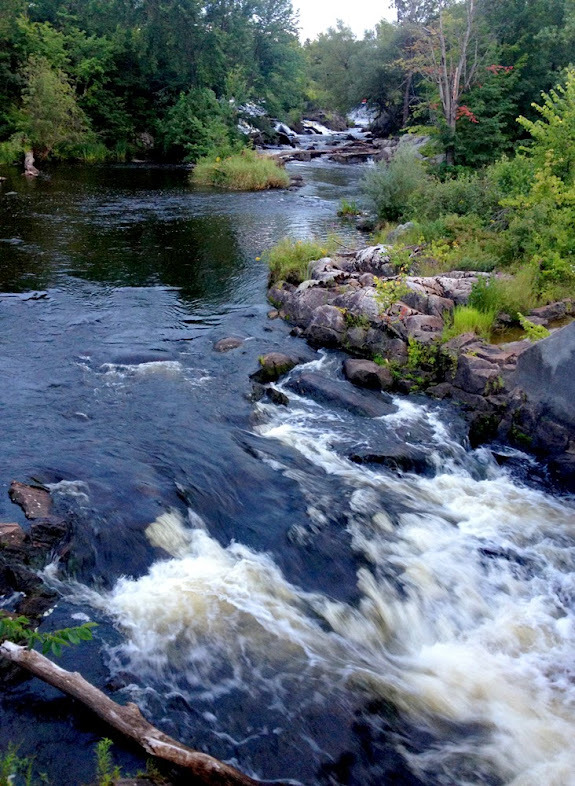 Northern NY boasts several lovely rivers and their tributaries – The Indian River, The Black River, Salmon River, and, of course, The Saint Lawrence River, home to the beautiful 1000 Islands. These rivers have been a source of inspiration, industry, food, and tourism in our region. They are part of our identity. Bonfire Night – gif by Weretoad, 2017. We aim to offer open rites for each of the eight High Days. We also organize social outings, study group sessions, craft meets, and park cleanups. Anyone is welcomed to attend regardless of spiritual path or membership – we only ask that you have an open mind and are respectful of our tradition. We only use photos taken by group members who have given permission for internet use or ADF graphics intended for group/membership use. The header image was taken by Weretoad in 2012. If you have FB or Google+, please click the links on the left. I have recently begun researching druidism. I am 25 and practicing the very little I know. But it’s has been fulfilling becoming closer to nature. I am hoping for a mentor. A guide to enrich my connection to nature. When is your next meeting? Or could I have a calender. I would love to meet a group to help me. Also is there any criteria for me to meet you all? Hi Cameron – sorry it took me so long to respond to your comment here, but I know you found us on FB. Hope to meet you soon! I wanted you to know that we are not meeting today because of the weather. Hope you’ll be able to join us in the future! My name is Erika and i am new to Druidry, but feel very connected. I am planning a naming ceremony for my daughter. I had a friend who was going to perform the ceremony, but unfortunately is unable to perform the task now due to health reasons. I am not sure where else to turn. I don’t know any Druids in my community and as i said I’m new to this. It’s a very simple ritual that i found online. Im trying to think of someone close to me who can do this… but can not. I am located in Sullivan County NY. About 90 minutes outside of NYC. Can you get me in contact with anyone who is willing to perform this ritual on such short notice? The ceremony is planned for the 19th on our farm. I have been Wiccan for 3 years and am a solitary witch I am 20 and looking to meet and practice Wicca with others and also discover and learn my path. How would I go about joining your coven? Hello Alexandra. Thanks for reaching out to us! Just to clarify, we are not a coven – we’re a Druid grove. 🙂 You’re very welcomed to visit us and see what we do. Our next ritual will celebrate the Autumn Equinox. I encourage you to follow our FB group to learn about our upcoming events. Feel free to ask questions, too! Hi! I have recently decided to venture into becoming a Wicca and over the past few days I have been searching for a group such as this to attend an event and learn more about this. When is the next event and is there anything I could be told about in advance to prepare? Follow Northern Rivers Grove on Pinterest.